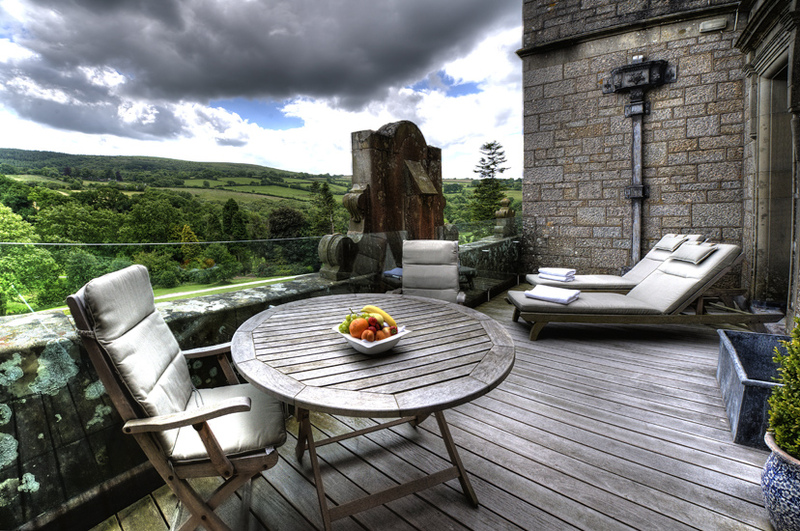 Surrounded by 275 acres of private grounds, and looking out over the mysterious and compelling Dartmoor, Bovey Castle in Devon is a Grade II-listed Edwardian Gothic mansion in a quite stunning location. A perfect merge of luxury and contemporary, you are offered an opportunity to enjoy the beautiful grounds of the property and marvel at the impressive interior of the house. There will be something to suit every wedding party at Bovey Castle; you can choose from three main packages, or request bespoke quotes for an intimate weekday wedding. Alternatively, hire out the entire hotel for exclusive use. With mouth-watering restaurant-quality cuisine and 63 individually-styled bedrooms, the day is hosted with ultimate professionalism at Bovey Castle. Built in 1907 for the second Viscount Hambleden, Bovey Castle was sold to the Great Western Railway in 1930, who operated it as The Manor House Hotel. Passing to the British Transport Commission in 1948, the hotel expanded during the 1990s and was bought by Peter de Savary in 2003, who renamed it Bovey Castle. Changing hands in 2006 and again in 2014, it became a part of the Eden Hotel Collection, who commissioned a multi-million-pound refurbishment of the building, finally reopening it in June 2015. 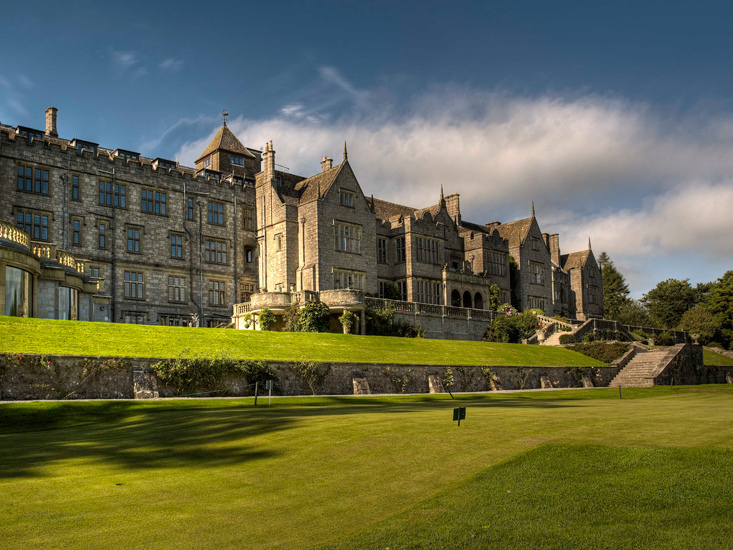 The company will continue to invest resources to maintain Bovey Castle as one of Britain's leading resort hotels. This fine room contains a minstrel's gallery, a feature fireplace and ornate ceilings, plus large windows which admit generous levels of natural light and gaze out over the surrounding valley. This elegant space, with an open fireplace, gentle colours and period décor, looks out across the estate to open countryside. 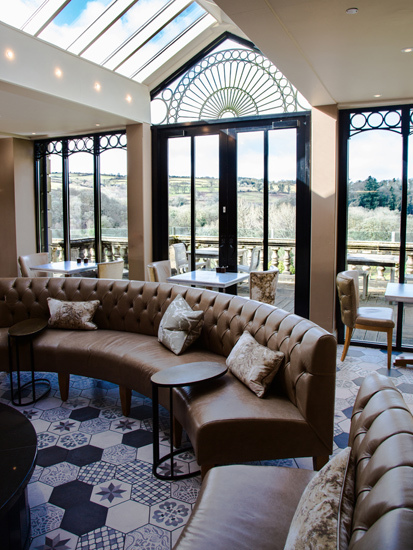 Perfect for smaller, intimate celebrations, The Library features a large ornate fireplace and affords impressive views over the valley. There is also direct access to the private South Terrace. 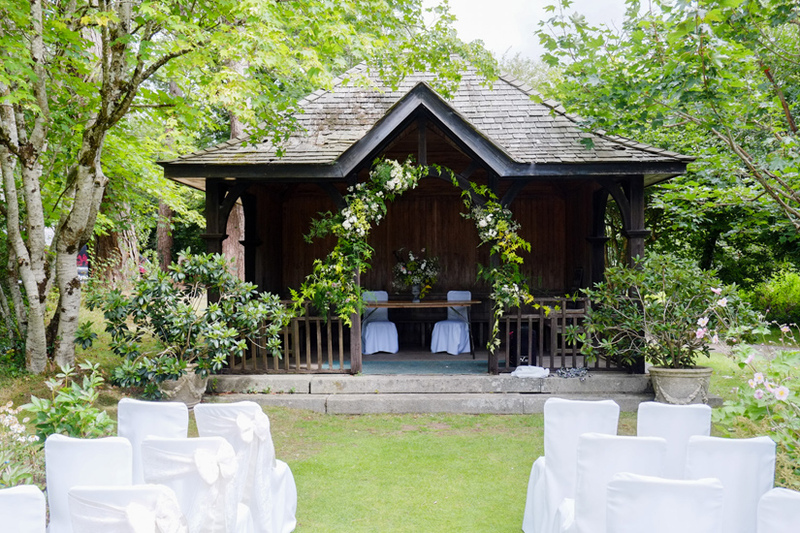 Surrounded by tall hedges lending a real sense of privacy, this bijou structure is set in a secluded corner of the grounds and offers a unique setting to host a romantic outdoor ceremony. The seating on The Portico is arranged in a semi-circle, which surrounds the flight of stairs from the lawns and showcases an entrance via the stairs. There's a panoramic view of the estate. The restaurant, in art deco theme and with views of the lush valley, is the ideal dining area for larger wedding breakfasts. This wonderfully romantic room is perfect for small and intimate wedding breakfasts. It contains lovely furnishings and is well lit. With a central chandelier under the ceiling, The Mulberry Room has a capacity of 18 guests for an intimate wedding breakfast. Located in the hotel mews adjacent to the main house, with its own bar and toilets, this suite is perfect for evening receptions. 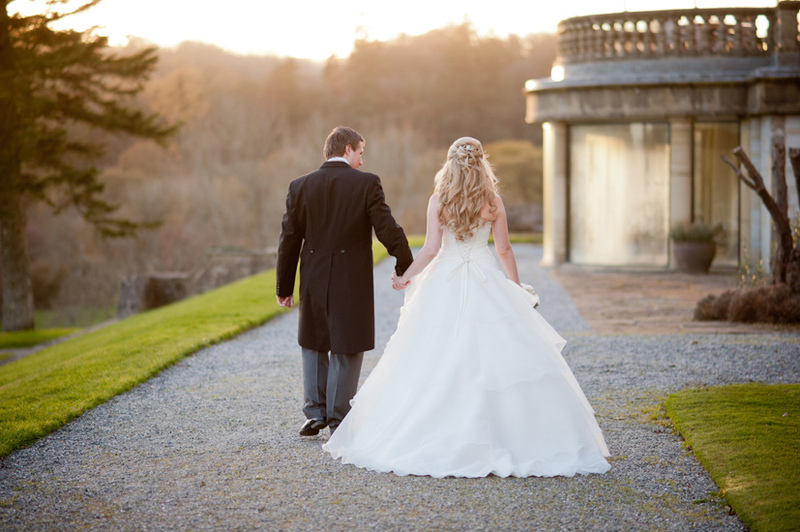 Bovey Castle offers three standard wedding packages; Tamar, Teign and Tavy. Each of these includes the wedding breakfast and some beverages, and the Teign and Tavy also feature the evening function and accommodation for the bride and groom. 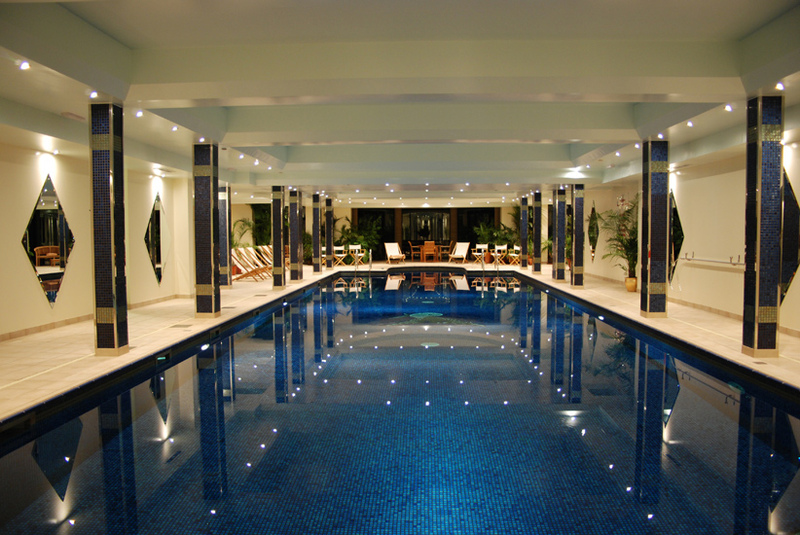 For smaller midweek celebrations, Bovey Castle offers intimate packages. These typically include the civil ceremony, wedding breakfast, drinks and accommodation, but can all be adapted. It's also possible to commandeer Bovey Castle exclusively, and couples choosing this option will receive the dedicated support of the whole team at the hotel to make sure the day is perfect. 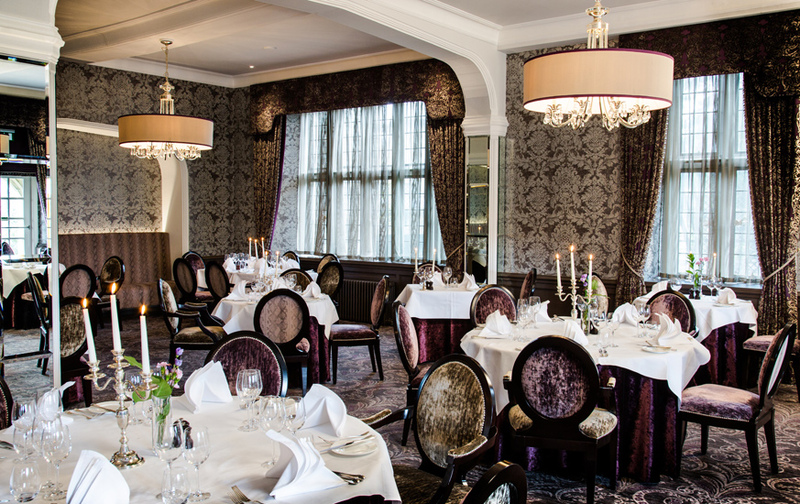 Bovey Castle presents couples with a delicious set menu which contains a wide array of mouth-watering options for brides and grooms to choose from. 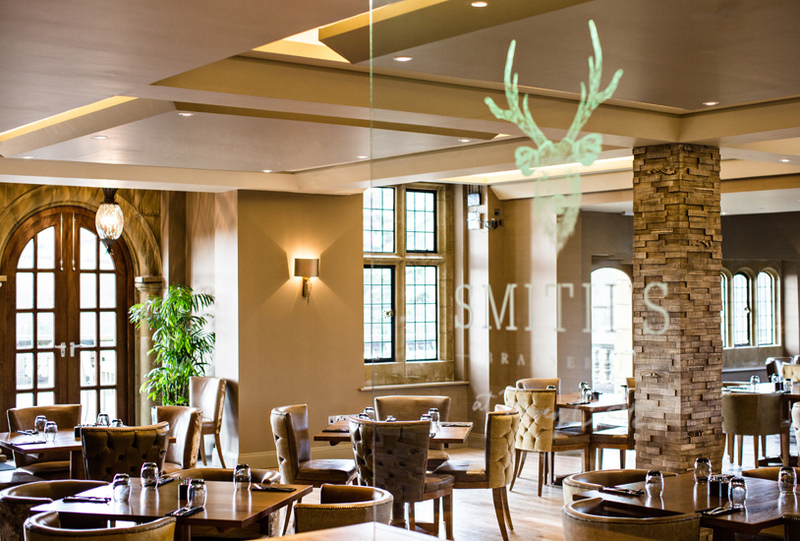 Sympathetic to special dietary needs, they offer a tasting session, and can provide a children's menu. 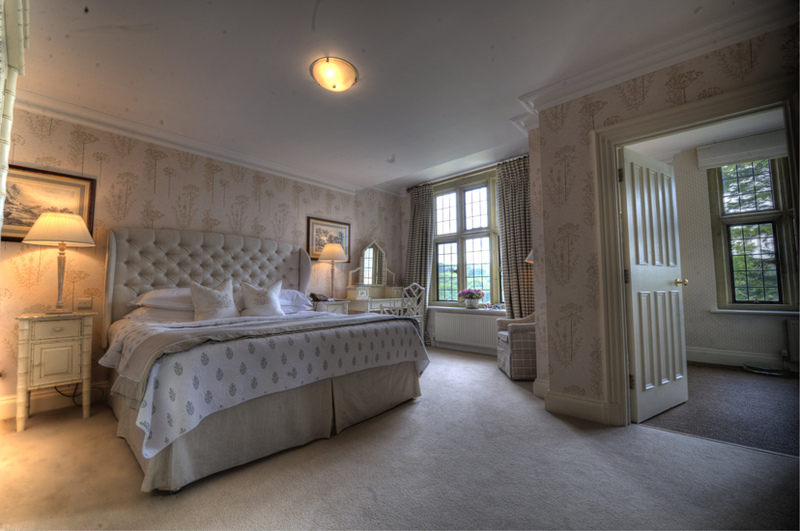 For the bride and groom, both Teign and Tavy packages offer a Junior State Room or Grand State Room respectively. For your guest accommodation, reduced rates are available for wedding parties in the 63 individually-designed bedrooms. 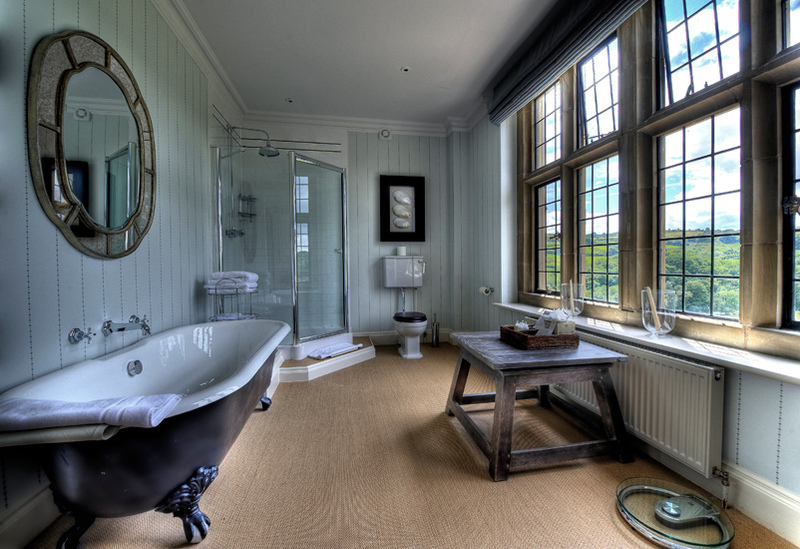 Bovey Castle also recommends the use of their self-catering lodges situated in the grounds, which are ideal for families or groups of friends. Bovey Castle was the perfect location for our wedding day. Catherine and the team did an excellent job making sure everything went off without a hitch. They made sure I didn’t have to worry about a thing and I had a stress-free wedding day. Even though I turned up an hour early it still wasn’t an issue. 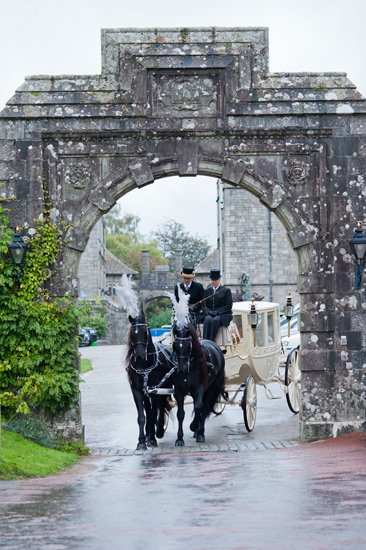 We were so lucky to have Bovey Castle as a venue and the amazing team helped to create beautiful memories of our day. Thank you all so much for a perfect wedding day. 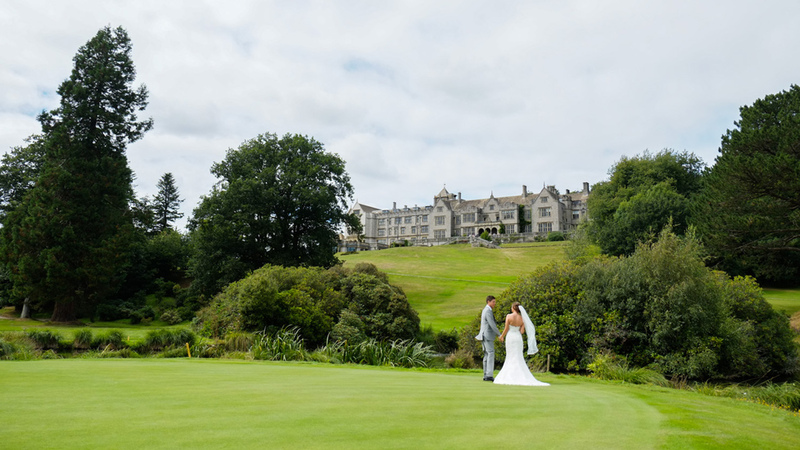 From the moment we viewed Bovey Castle we knew that it would be our wedding venue. The staff were impeccable throughout our 18months of wedding planning, the wedding day and beyond. The venue itself is striking; a magnificent castle with the backdrop of Dartmoor and picturesque grounds for wedding photos. We were whisked off into the grounds for some photos on a golf buggy! The service and food are worthy of the 5 stars standards - extreme care and attention is put in to ensure each guest's individual needs are met and the whole day ran seamlessly. A huge thanks to Catherine and her team for all their hard work. 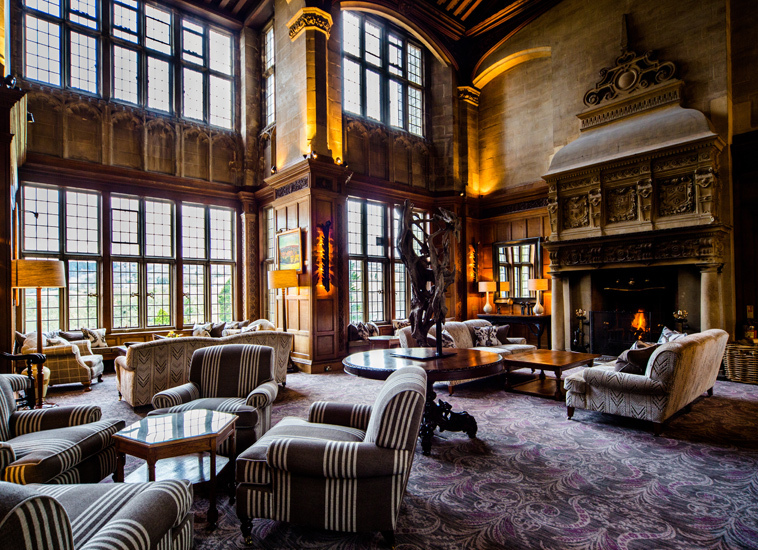 Bovey Castle is a high end venue and they honestly are worth every penny. 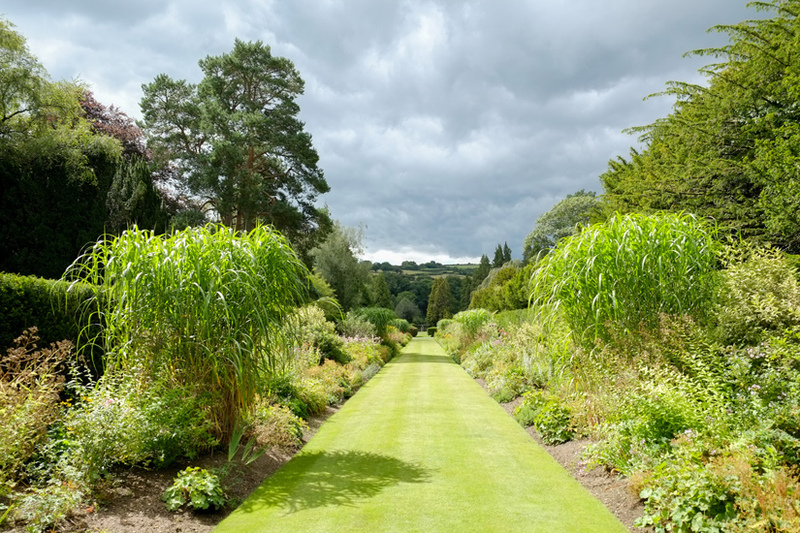 The memories we have are priceless and our photographs showcase what is a classical English countryside backdrop. If you are looking for nothing short of perfection on your wedding day, then this really is the venue for you. Thank you so much to you all for ensuring our wedding day was the fantastic day it was, the best day of our lives so far! 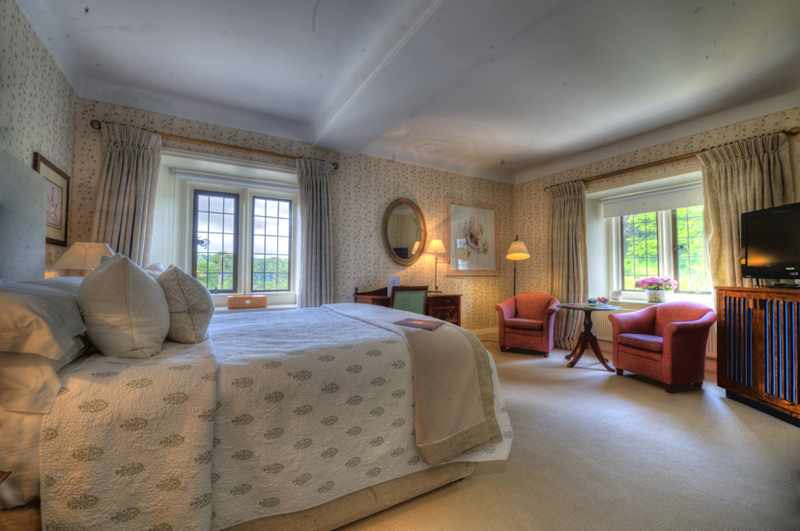 Let others know what you think of Bovey Castle by giving a star rating and a small review.